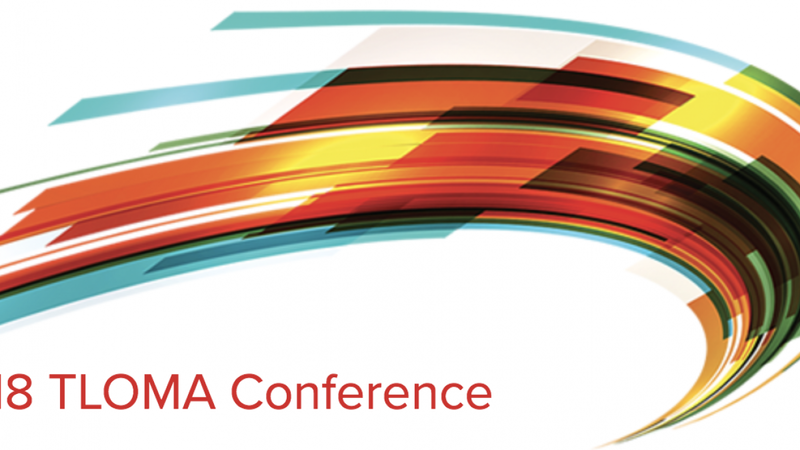 You can find TitanFile at the 2018 TLOMA (The Law Office Management Association) Annual Conference and Trade Show, where we will be sponsoring and speaking at the conference while offering legal professionals our insights on our topic of expertise: Secure File Sharing. The conference features exciting and engaging keynote speakers and educational sessions built to inspire delegates. The conference also offers excellent networking opportunities for professionals of all levels. Visit the event website for more details and to register.